What were the best new beers of 2014 in WA? We asked Pia "girl plus beer" Poynton, who also masquerades as Crafty Pint WA to select her 10 top tipples. 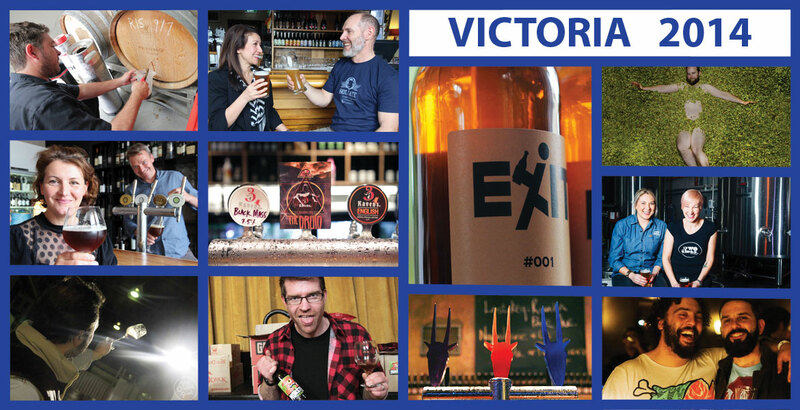 Who brewed the best new beers in Tasmania in 2014? We asked beer expert and owner of Saint John Craft Beer, Luke Dempsey. to pick his top ten local brews. Voting is open for the Hottest 100 Australian Craft Beers of 2014. You have until January 9 to select your top five beers of the year. Results announced on Australia Day. 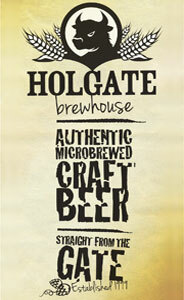 We've showcased brewers, bloggers, beer heroes and podcasters. And now it's time to shine a light on you as we kick off Beer Nuts, featuring the country's most colourful beer lovers.